Profitable Online Visibility helps you get found all over your niche. And you do want to be found all over your niche, right? And one of the best ways to do this is with your YouTube videos. Unfortunately there are a few big fat mistakes most people are making with their YouTube videos. First of all, don’t do what most people do, because most people are broke. With that said, here are 3 Big Fat YouTube mistakes, and what to do instead. YouTube Mistake #1 – Fear of Being on Camera = No Videos – It’s amazing, but so many people must believe they have a face made for radio. I say this because so many people are terrified of being “on camera” in a video. So they don’t take advantage of this great resource for online visibility. What to do instead – There’s a couple of things you can do instead. The first is to just get over it! C’mon, work past the insecurity and get yourself out there… (don’t stop reading yet). Screen capture videos. Grab your Powerpoint or Keynote and create 3 slides that show how to solve a problem in your niche. Create a video with you (NOT on screen) talking prospects through how to solve a problem. Boom, you’ve got a video! YouTube Mistake #2 – Screwing Up the Name of Your Video File – Say, again? In English please! OK, just follow along here. Too many people upload a video to YouTube without changing the name from “screencast 24” or something equally useless to those searching for your solutions. What to Do Instead – Rename your video before you upload it. 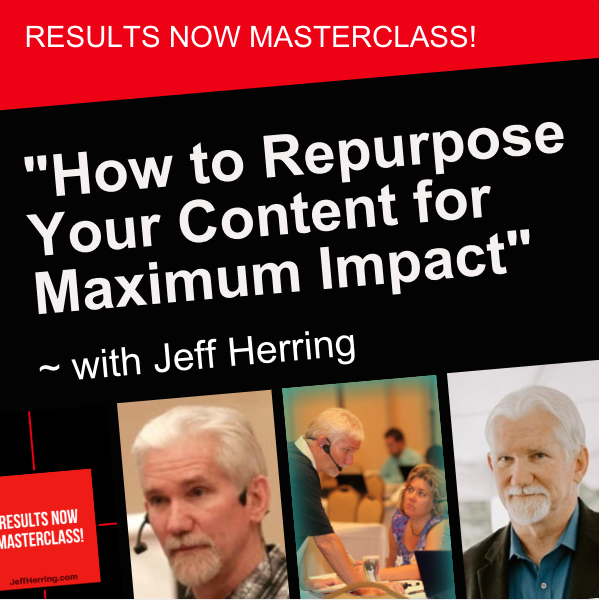 Instead of the dreaded and useless “screencast 24” get some keyword action going with “Profitable YouTube Marketing – Fear of Being on Camera = No Videos” for example. YouTube Mistake #3 – A Boring and Linkless Description – Right below your YouTube video is a place for your video description. Most people (there’s that phrase again) make their description boring and do not include a link. What to Do Instead – Uh oh, we’ve got two problems to solve here, boring descriptions and linkless descriptions. Linkless descriptions – I once went on a search for a YouTube video without a link in the description to demonstrate for some of my higher level students what not to do. Unfortunately it was not difficult to find. Also unfortunately, and somewhat humorously, it was a pretty decent video about list building with NO links back to the person who created the video. 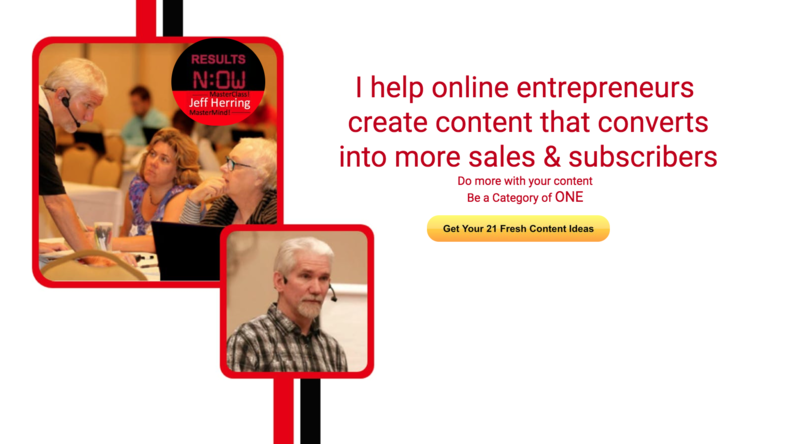 Visit “http://YourGreatSite.com” for a powerful tip that will get your YouTube videos seen by more prospects in your niche. 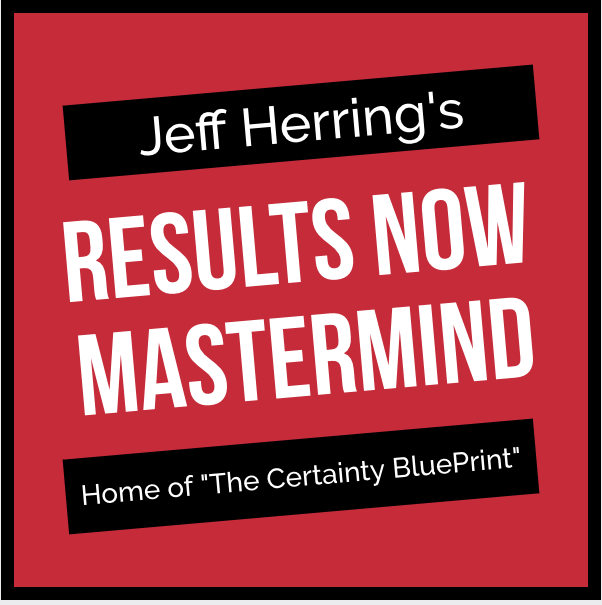 Brought to you by Jeff Herring – dedicated to helping you go further faster.